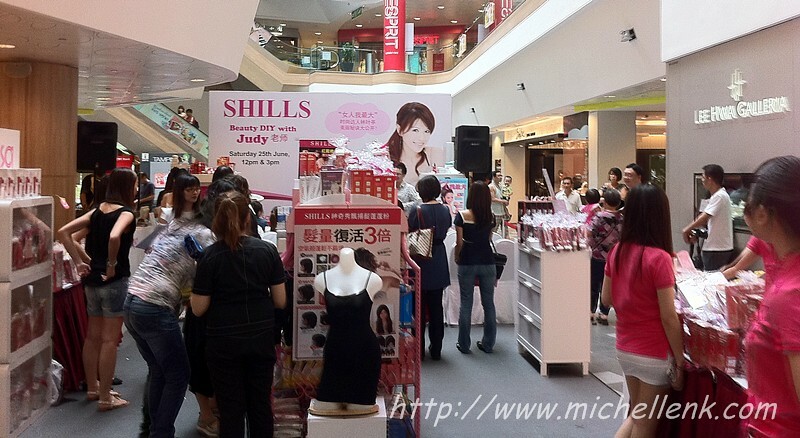 Was invited to attend exclusive Judy Lin (林叶亭)'s beauty event on the 25th June specially organized by Shills, Beauty Bistro and Sasa held at Tampines One! I was there for both shows (12 and 3pm show) and I've really gain quite some knowledge through the event! Judy Lin (Lin Ye Ting) 林叶亭老师 is Taiwan’s renowned 女人我最大 (Lady First) celebrity fashion & beauty stylist, with over 20 years of fashion and beauty styling experience for top Chinese celebrities like Annie Yi, Sky Wu, Hu Gua and Chang Fei. The MC of the day: Nick. 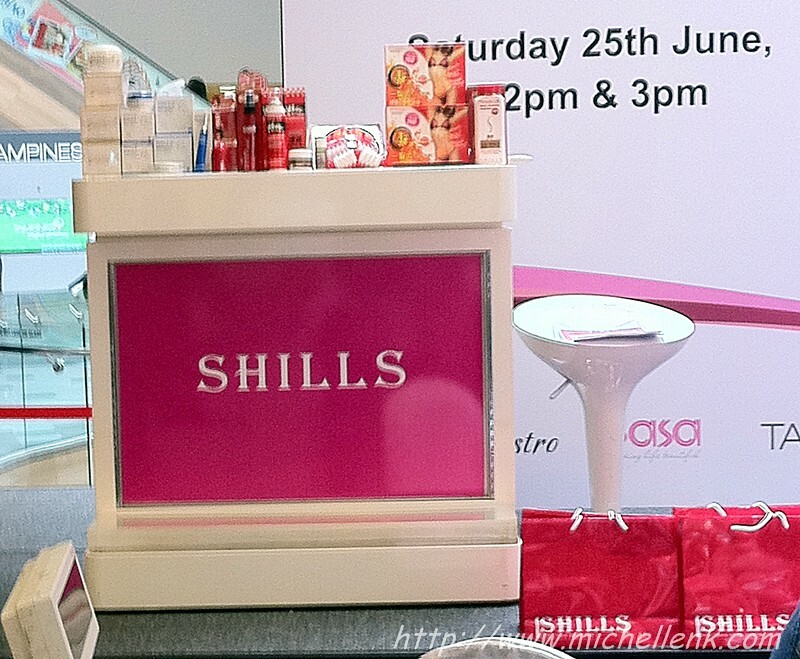 Some of the products to be used on stage for demonstration. The long awaited person! Miss Judy Lin! You just can't believe that she is married with kids and is already in her 40s! She still can maintain herself well! A warm up chat before she starts her demonstration. Okay, did I mention that she is actually quite tall too?! And yes, her complexion is simply flawless! Which really makes me envy her! The show was divided into 3 segments, namely Slimming, Hair Volumising and Slimming. With the volunteer. 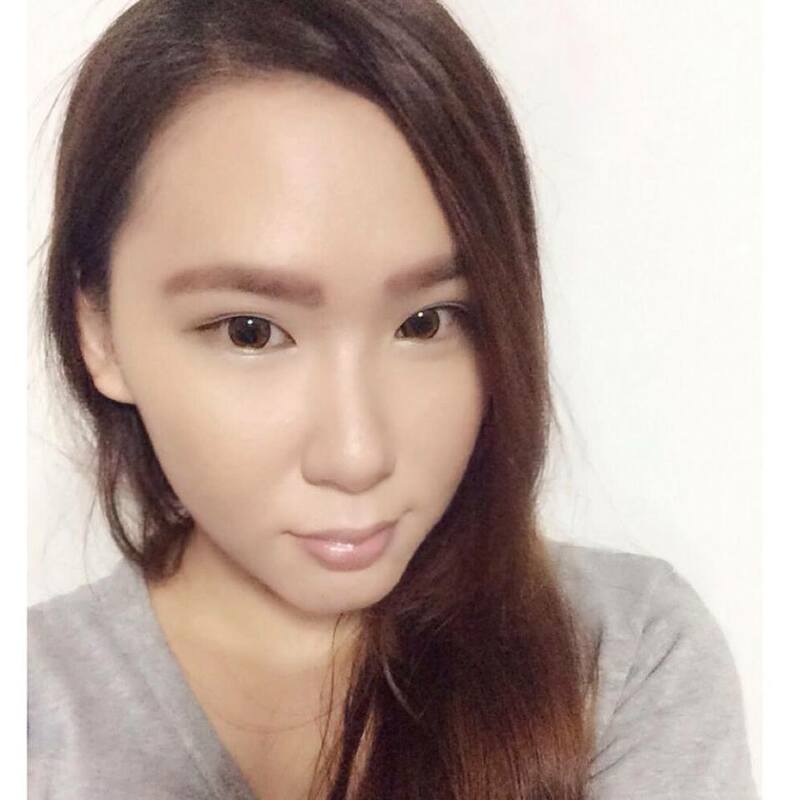 Miss Judy Lin assure all the viewers that the volunteer would lose 2cms after this. And indeed!! Impressed! With a simple roller and Shills Miracle Lift 157% Body Contour Control cream, losing inches is just as simple as ABCs! Tip: To lose weight more effectively, try using those food wraps around the area for faster effect! 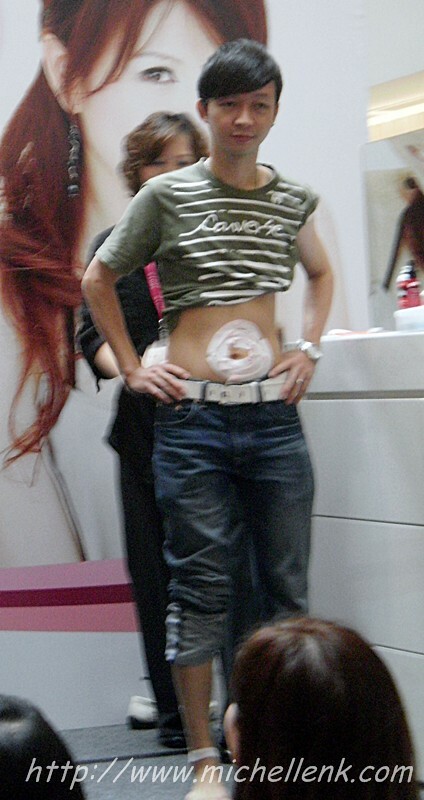 The 2nd Volunteer whom suffered from bulging tummy. Haha! The final result, which the patch can last around 8 hours! 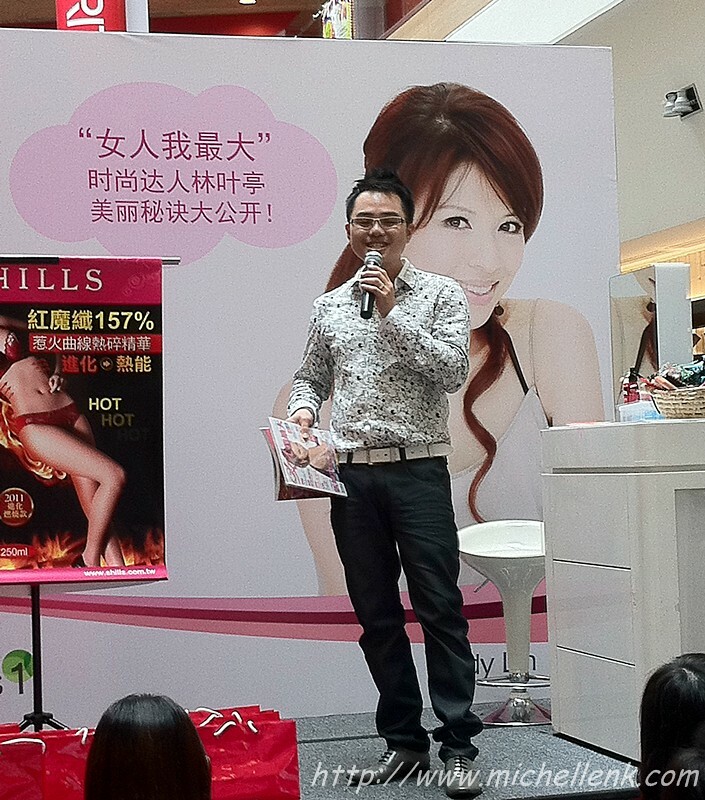 Miss Judy Lin explaining the products in detail. The lucky participant/ volunteer whom got herself a once in a life time experience by having her hairdo set by Miss Judy Lin. Setting up the hair with Shills Magical Hair Volumizer. Setting up her hair with special hair dryer. And another male demonstration with Shills Dust It and Shills Hair Volume spray. And the final result. Nick was listening attentively too! Ah~ I shall see a different him in the upcoming event soon! Hehe! 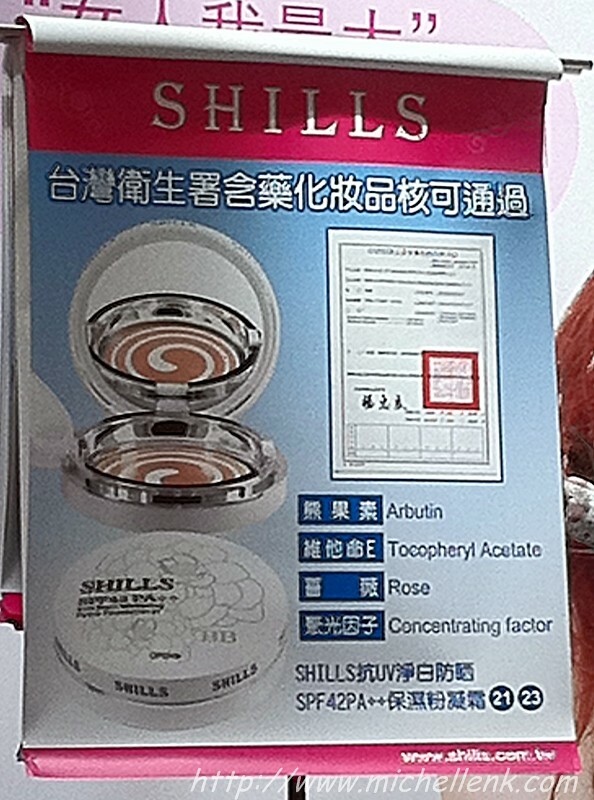 The product used for whitening! The volunteer for the whitening segments. Miss Judy demonstrating "Gua Sha" for firmer and brighter face. And testing of the hydration level! It goes up by alot!! And of course, it does not makes our skin feels oily/ heavy.